Maurece Hutchinson, Managing Director of JMK Solicitors and Joint Regional Coordinator of the Association of Personal Injury Lawyers in Northern Ireland was proud to speak to the Northern Ireland Regional APIL Meeting last week in the Europa Hotel, Belfast. 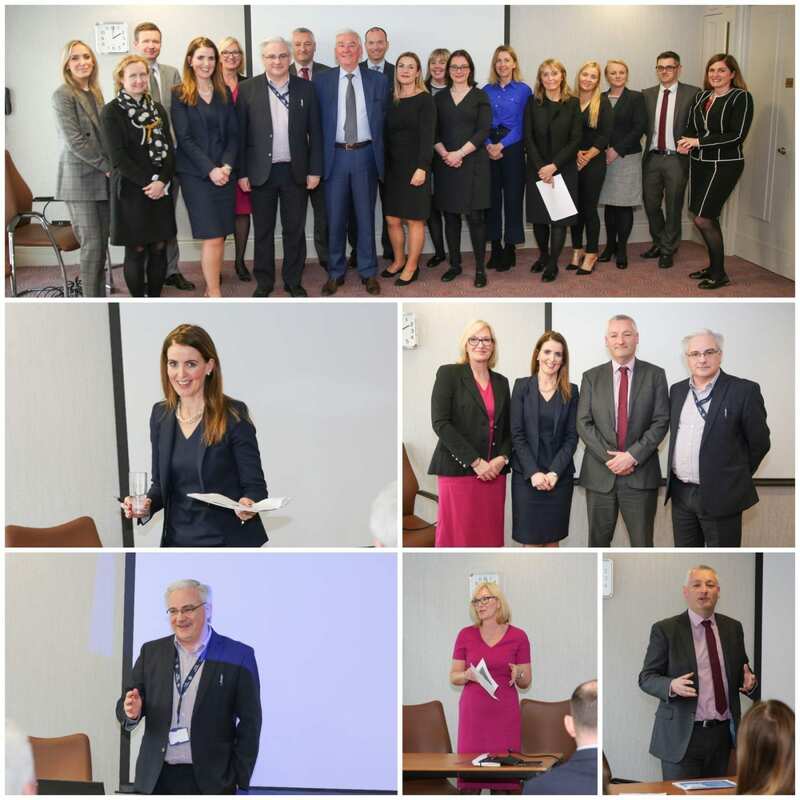 Maurece was joined by speakers Adeline Frew & Andrew Miller, Northern Ireland Judicial Appointments Commission and Paul Andrews, Chief Executive, Legal Services Authority Northern Ireland and other APIL members. Maurece has recently also been successfully accredited as a fellow with APIL. A Fellow of APIL is an experienced practitioner able to demonstrate a high level of expertise, and recognised by their peers as being in a position of professional and intellectual leadership in the field of personal injury law.